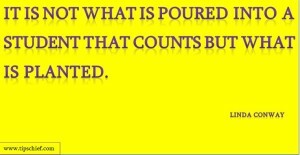 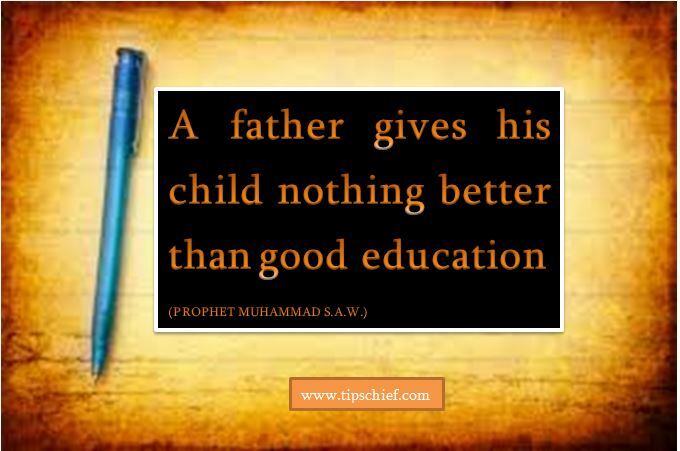 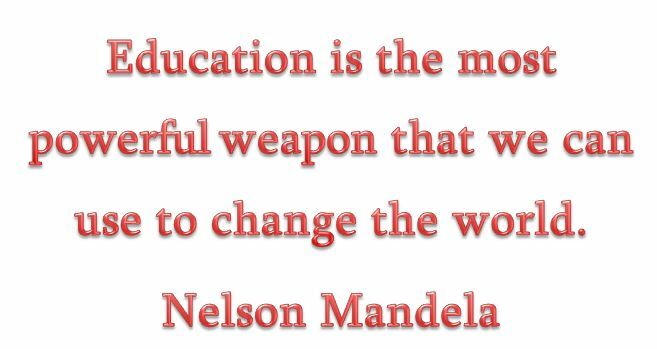 Education is the most powerful weapon which you can use to change the life and here are some heart touching Quotations on Education. 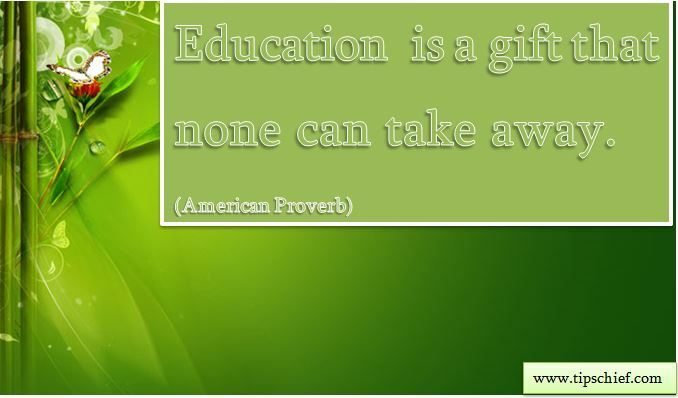 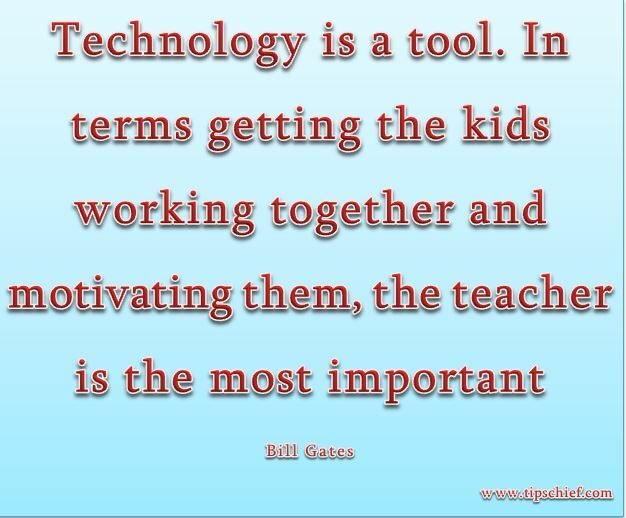 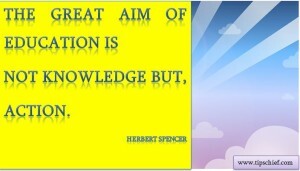 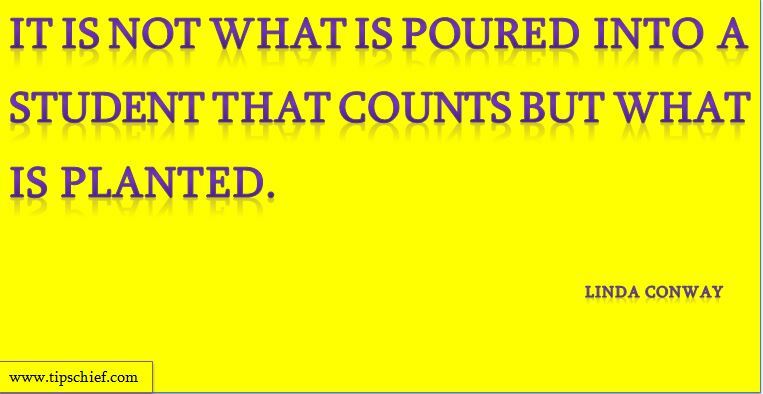 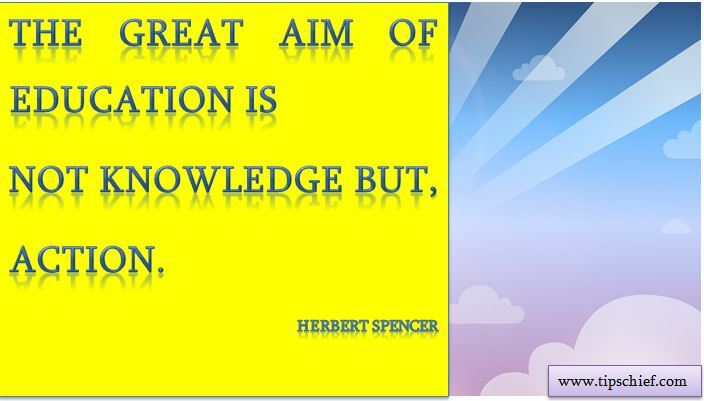 The great aim of education is not knowledge but, action. 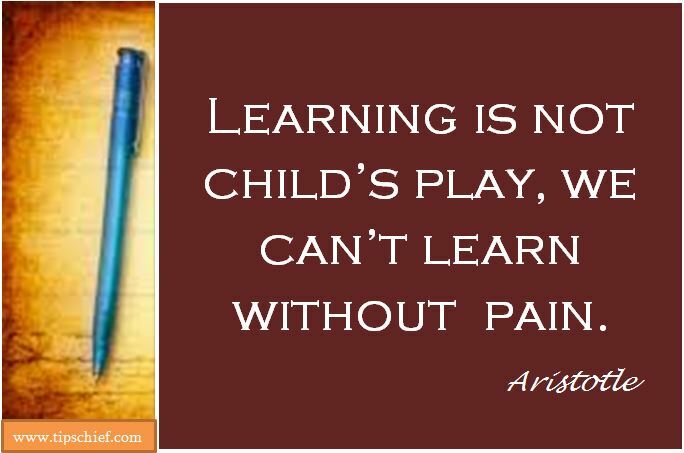 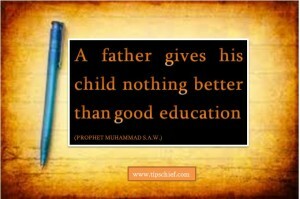 Learning is not child’s play, we can’t learn without pain. 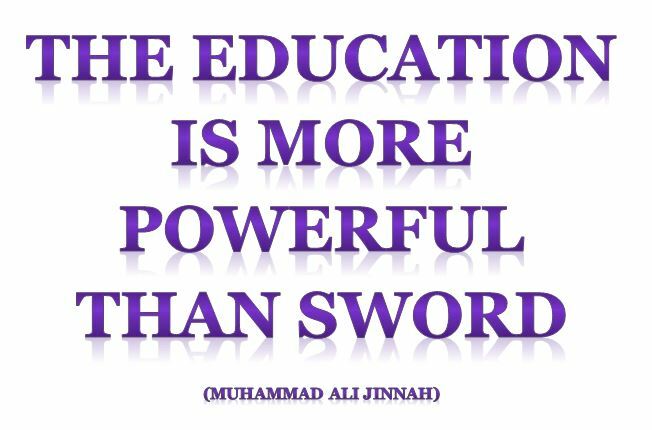 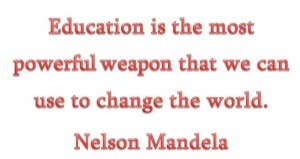 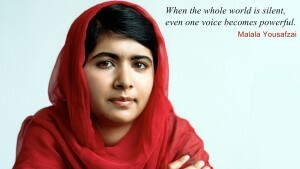 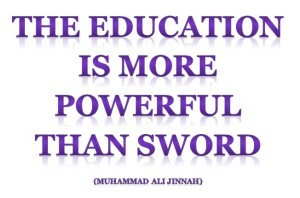 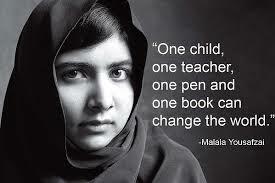 Education is the most powerful weapon that we can use to change the world.